I never really embraced casseroles until I moved out on my own. Once I became a busy mom, simple has become a way of life that carries from the kitchen to travel and back again. 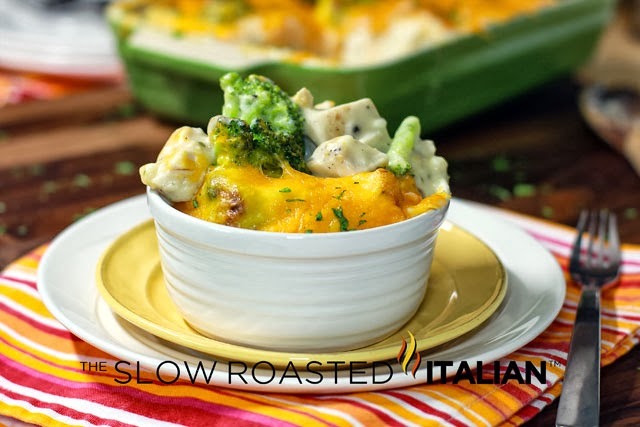 Casseroles truly embody a simple dinner. 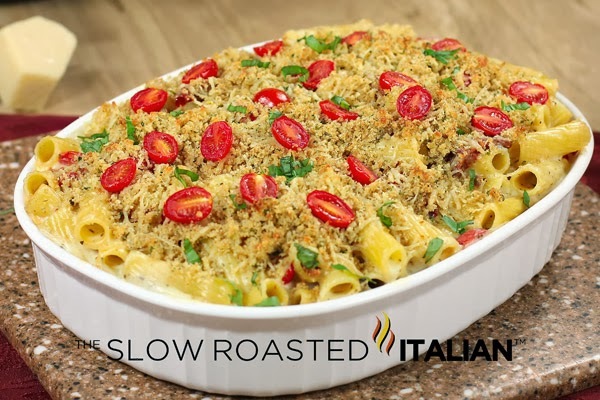 Especially on the weeknights after a long day of working, schooling, play dates and taking care of the family a simple dinner is perfect. 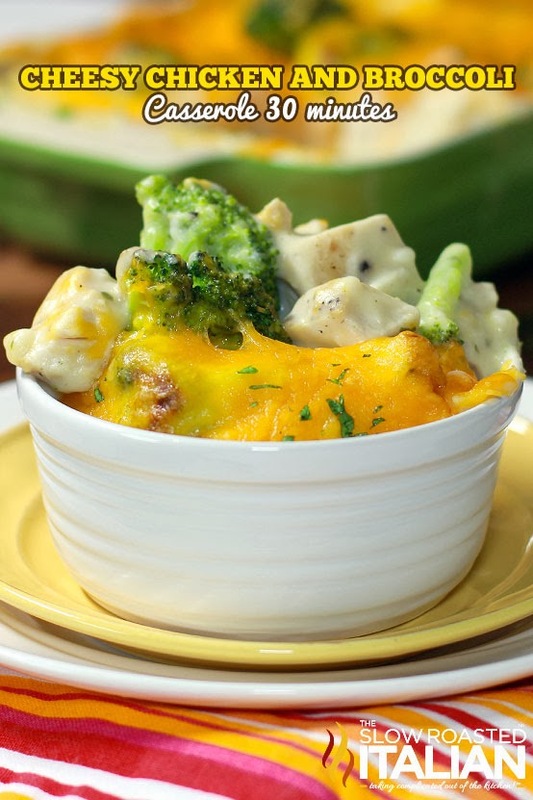 This Cheesy Chicken and Broccoli Casserole starts with a homemade creamy chicken soup. 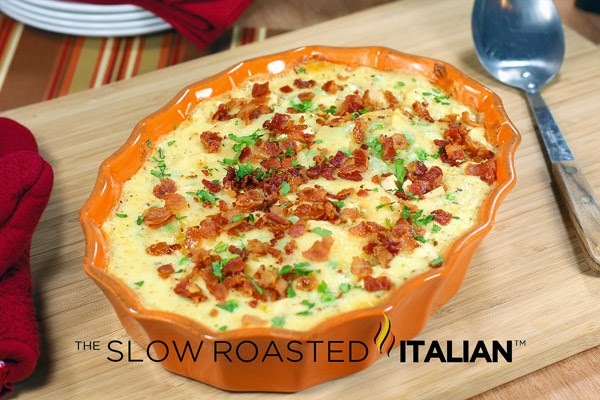 It is prepped in just 15 minutes and is sure to be on your monthly meal plan again and again. 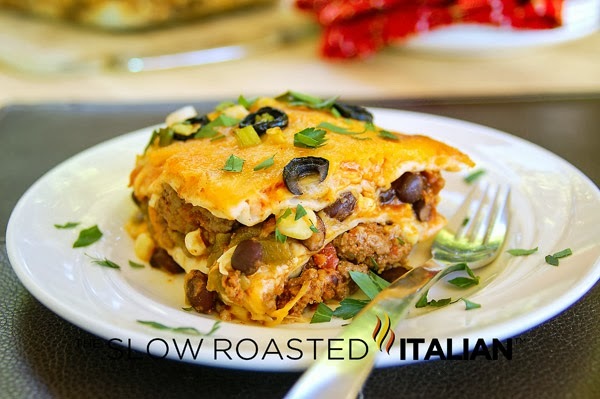 Check out these fantastic, quick and easy casseroles from our blog on Parade: The Simple Kitchen: Creating delicious meals in a snap! Click on the image or the link and it will open each one in a new tab. 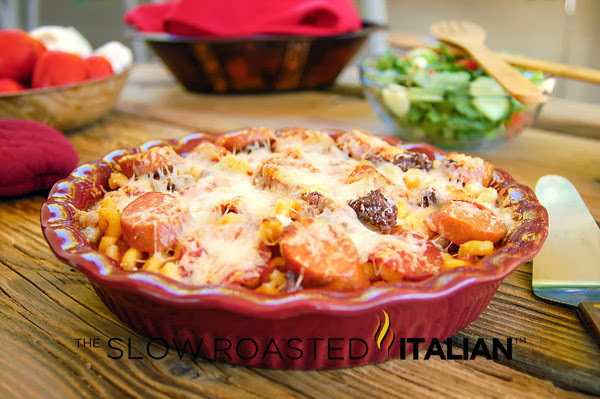 Meat Lovers Pizza Pasta Bake is loaded with your fav pizza toppings and tons of ooey gooey cheese! Better make 2! 30 Minute Meal! This is like the perfect work night dinner. I cannot resist anything cheesy. And I have brocolli in the fridge. Score!